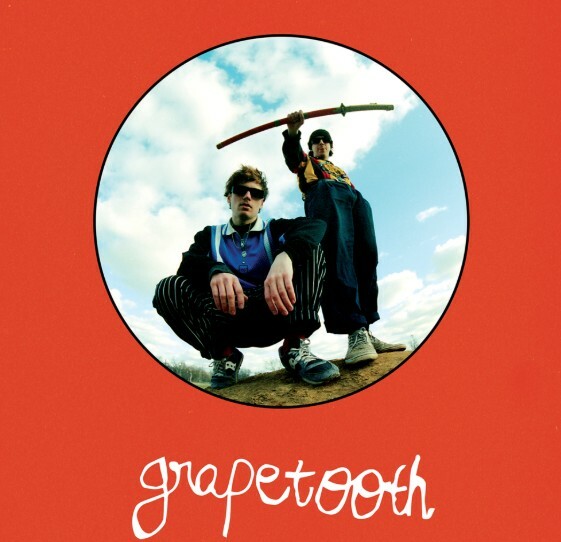 Grapetooth is the best band coming out of Chicago right now, you just may not know it yet, and tonight the guys are back on our pages with their brand new release titled “Blood”! Every single record that they have put out in 2018 has been a home run in my book, taking a look back at their released catalog over the past few months shows four hit singles, and the numbers are there to back it up. All of this has been extremely eager to listen to their full length project that is set to drop later this year, I predict that it will end up being one of the best albums to come out of the city this year when it’s all said and done, it might even make an appearance on our Top 50 list. Check out their brand new tune via Spotify below and if you like it be sure to keep up with the guys by giving them a follow on Twitter here!